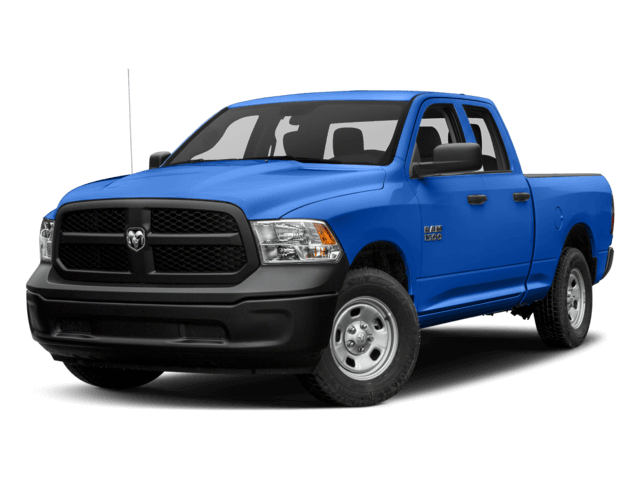 Looking for a new Ram pickup truck? Check out the selection at Courtesy CDJR of Superstition Springs in Mesa, Arizona, where we have a great selection of trims at competitive prices. The new Ram 1500, an award-winning workhorse, astounds drivers with its capacity for towing up to 4,290 pounds on standard trims and well beyond 8,000 pounds on select models. 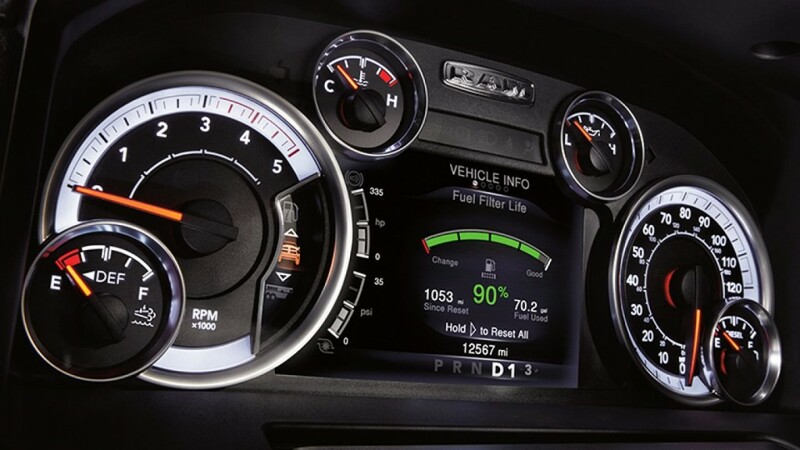 TorqueFlite eight-speed automatic transmission gives you a smooth ride, and adjustable air springs let drivers raise or lower your truck to one of five ride height settings. Need extra help with heavy loads ascending steep grades? Hill Start Assist makes the climb manageable. Store valuable tools securely with a RamBox Cargo system that locks, lights up, and provides drainage. Would a Pentastar or an EcoDiesel be a better match for your workload? 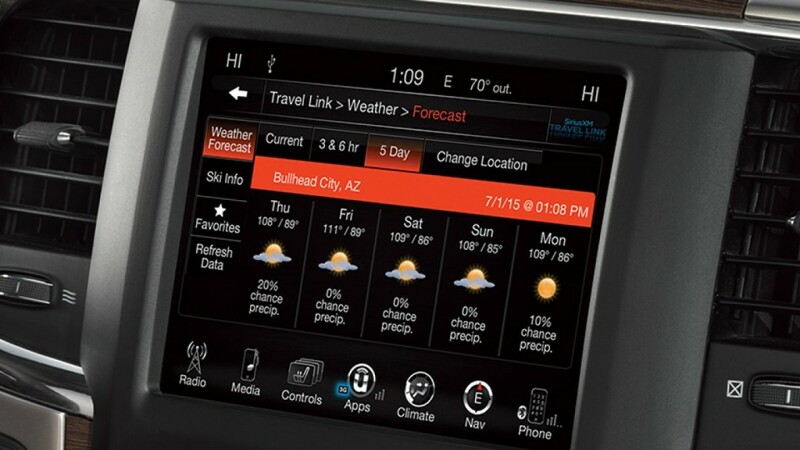 The Ram 1500 presents drivers with a variety of choice in models and engines. Helping you select wisely, our knowledgeable sales staff will answer your questions about the advantages of each. The auto financing team then builds a payment plan that aligns with your budget. Ride with a legend for the long haul, test drive a new Ram 1500 at Courtesy CDJR of Superstition Springs in Mesa, AZ today. Our dealership also provides expert pickup truck maintenance. From tune-ups to detail work, our service technicians are highly skilled in the nuances of each Ram truck engine and system. Call us for a courteous, efficient service appointment or schedule one at our website.